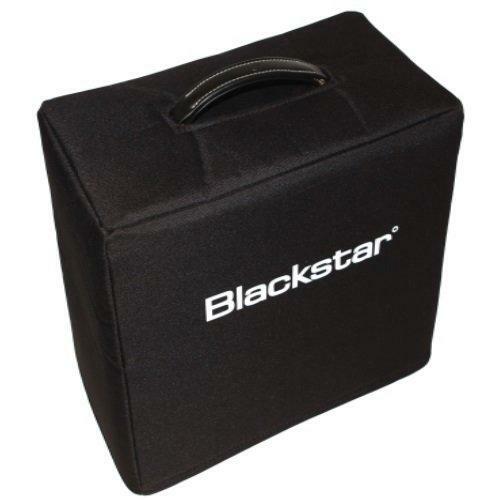 These are the best amp covers you can buy !! I have this one & 3 more for my gigging combos & wouldn't use anything else !! My bass player has a custom made one for his Ampeg cab & he's over the moon with it too !! Brilliant covers & brilliant service, cheers !!! !